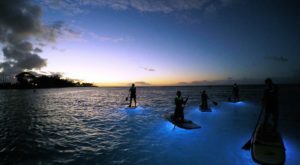 Your Hawaiian bucket list surely contains visits to various beaches, some crazy cool hikes, and probably a few adrenaline-fueled experiences like skydiving or scuba diving with sharks. 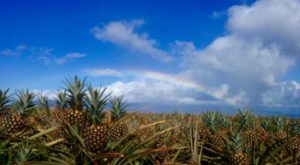 Why not supplement your bucket list full of wild Hawaiian adventures with some restaurants that you simply have to try before you die? 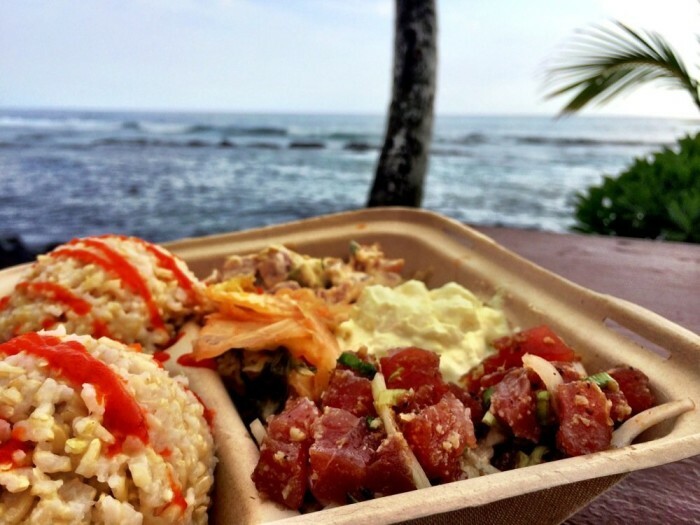 From fresh seafood and Hawaiian favorites to pizza and decadent breakfast food, these 14 restaurants located throughout the islands are delicious, unique, and definitely worth a visit in your lifetime. 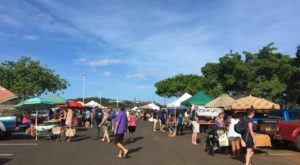 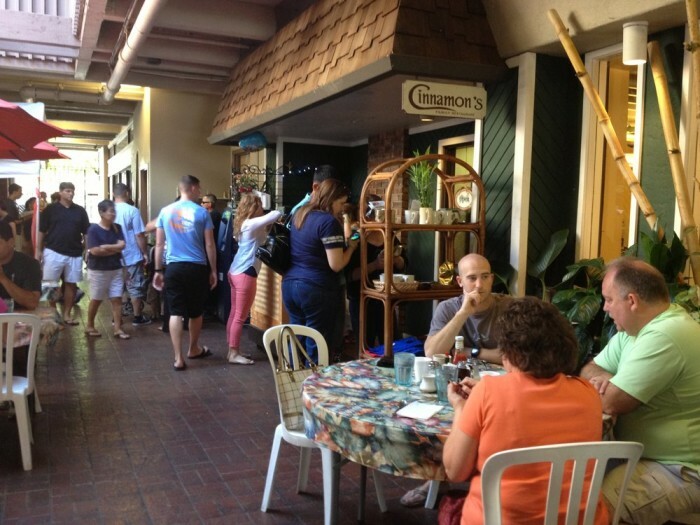 Serving up local and fresh sandwiches with some creative pairings, this shop was voted the “Best Sandwiches in Maui” by Maui Time Weekly four years in a row. 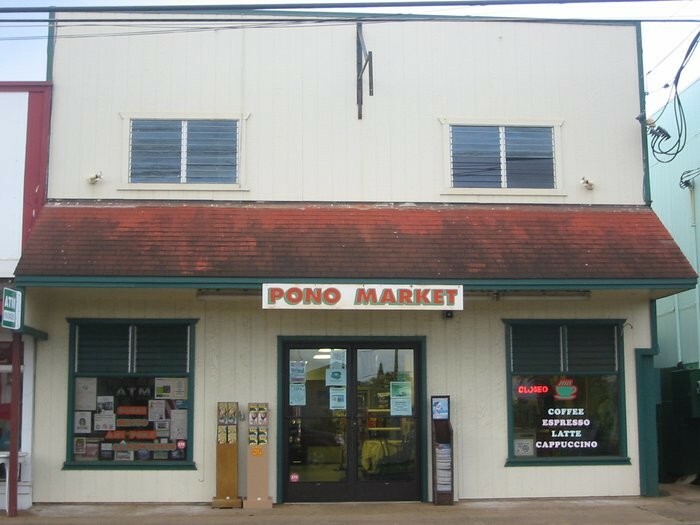 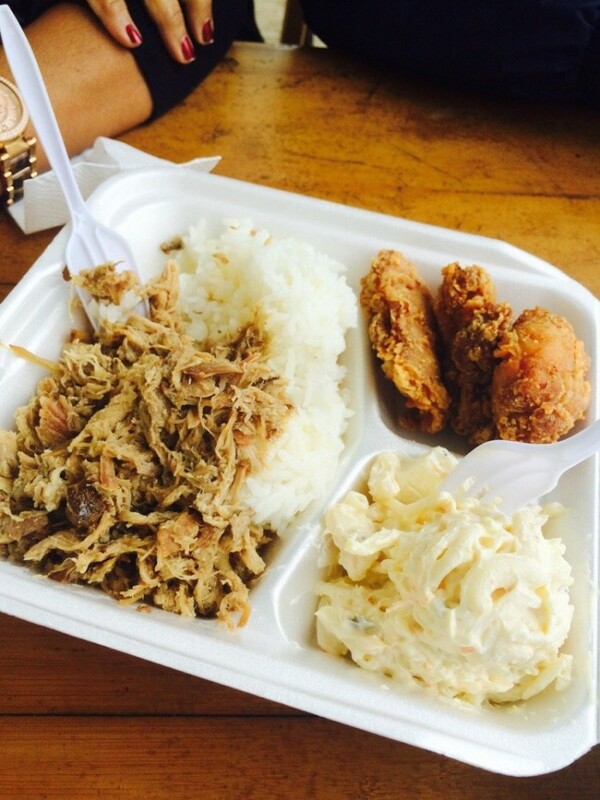 Family owned and operated since 1968, Pono Market serves up a variety of seafood plate lunches, as well as manju, musubi, poke, and sushi. 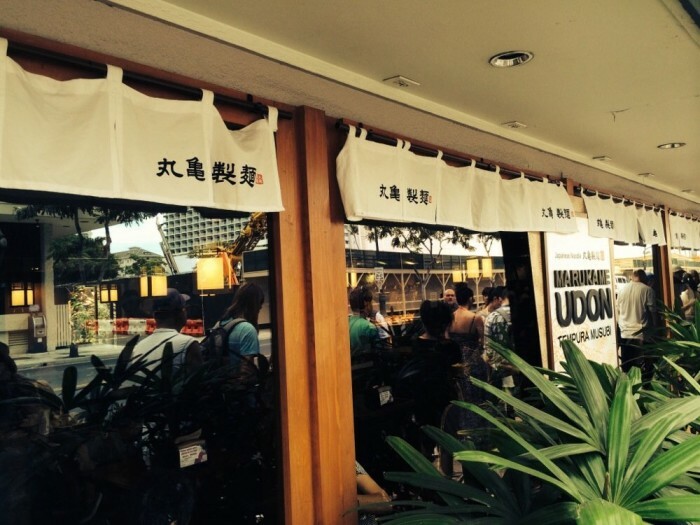 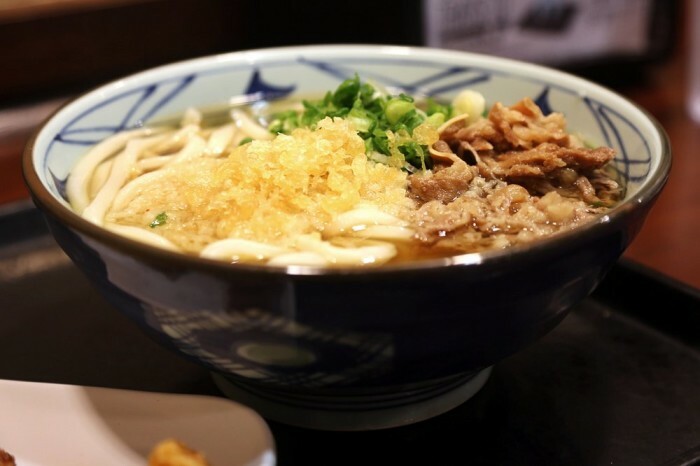 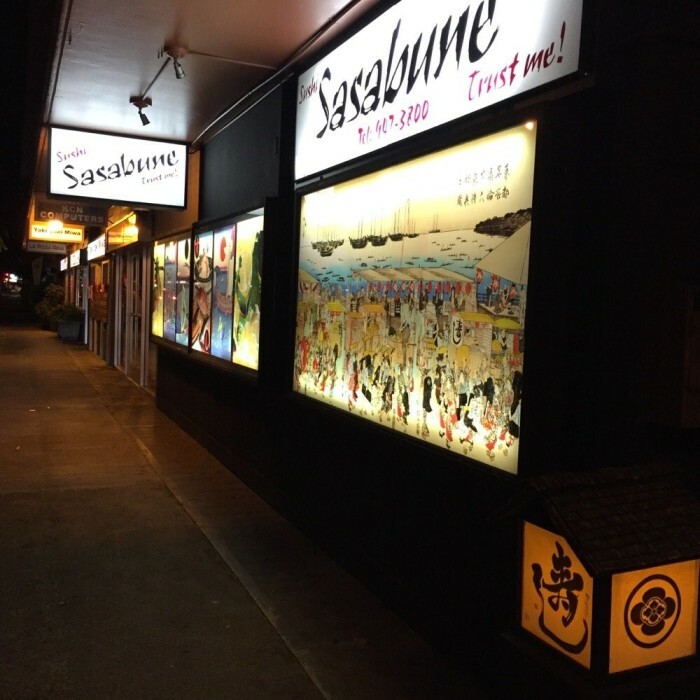 This casual Japanese eatery specializes in noodle soup, and there is almost always a line out of the door. 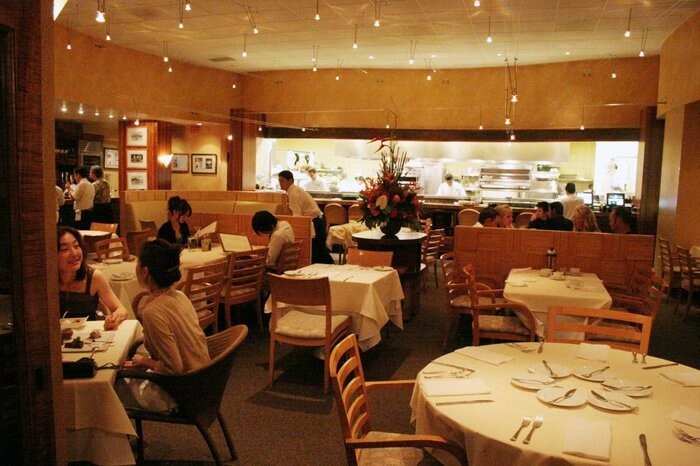 It was even rated as the 10th best restaurant in America in Yelp's "Top 100 Places to Eat in the US." 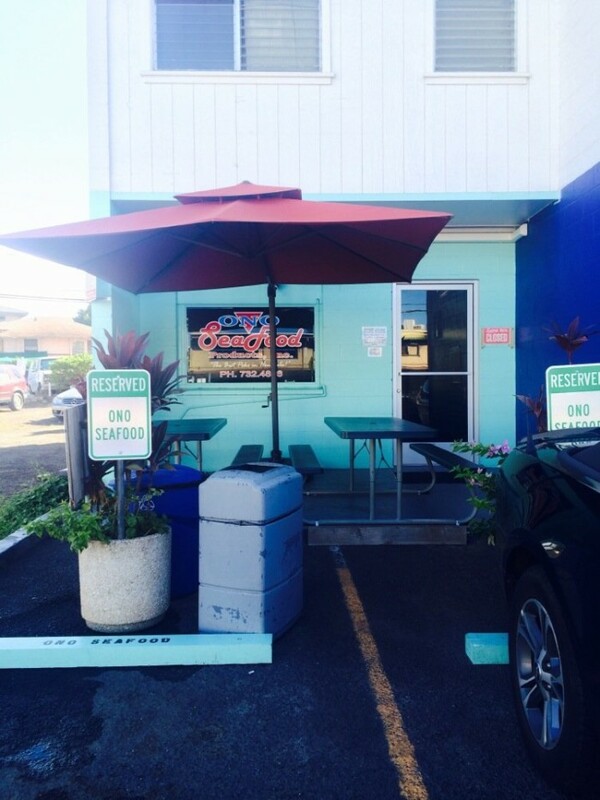 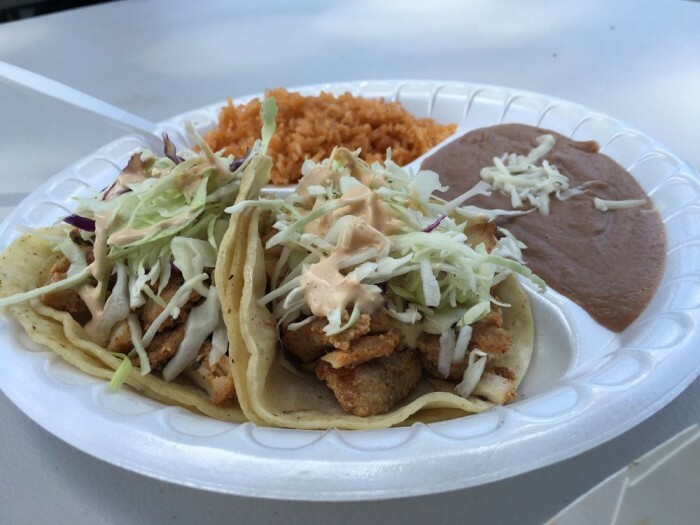 According to Yelp, this seafood joint was the top-rated restaurant in America in 2014. 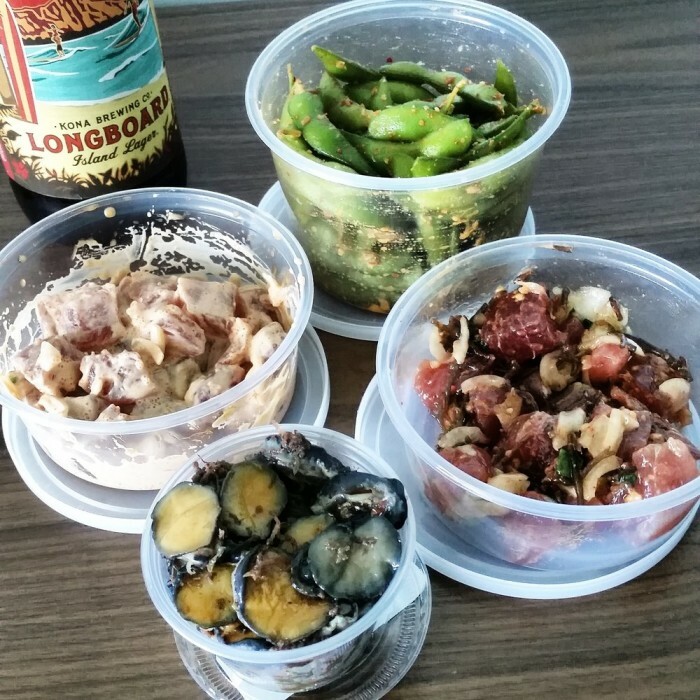 That’s a pretty high honor for a seaside eatery nestled in a condominium complex known for their takeout poke, as well as local specialties and salads. 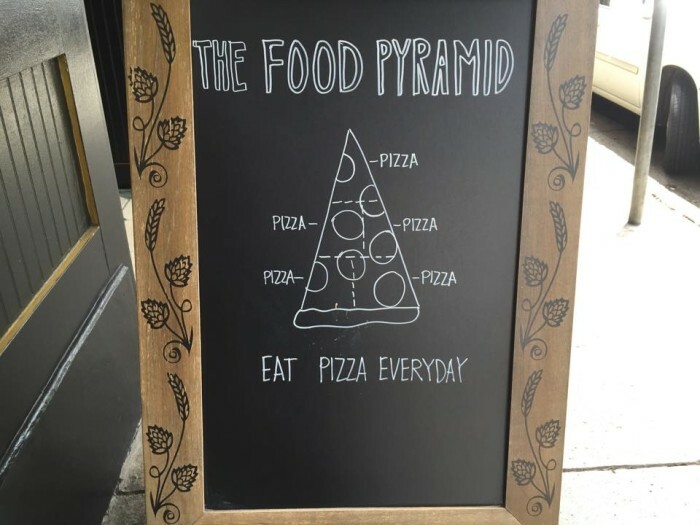 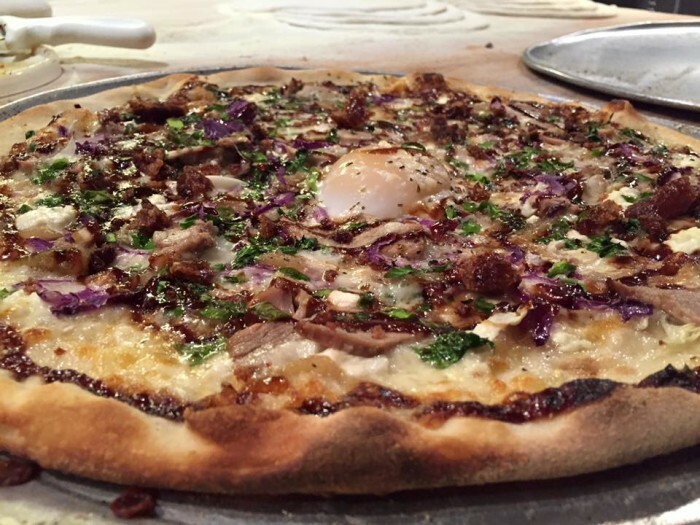 This Honolulu Irish pub and pizzeria is the only local shop that made the Pizza Today’s Top 100 list. 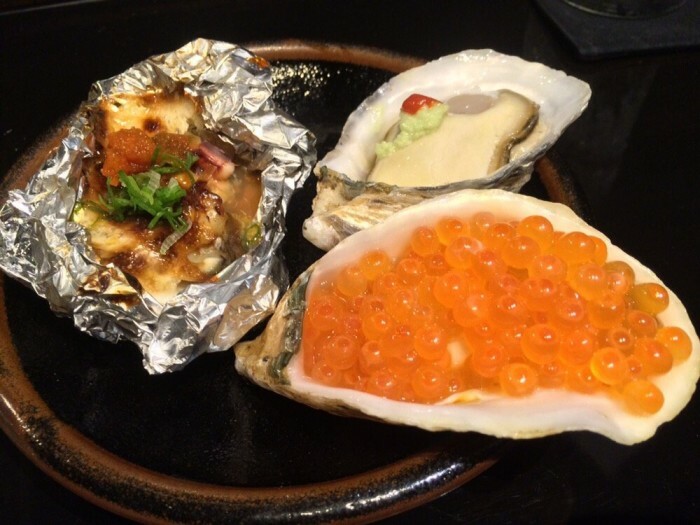 Gross sales in 2014 reached $2.4 million. 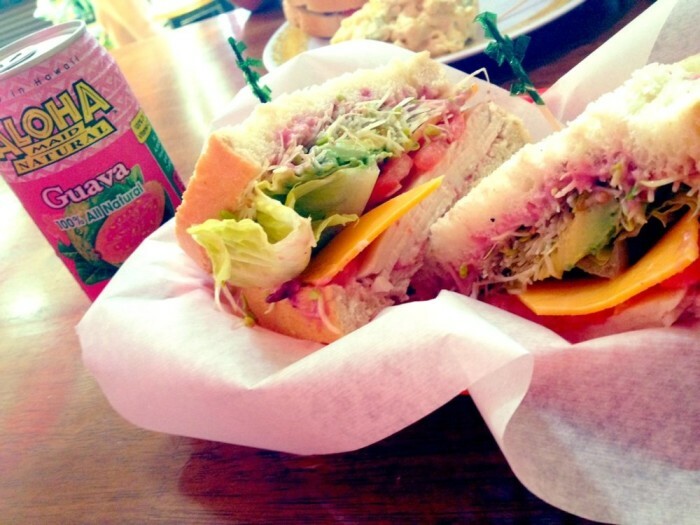 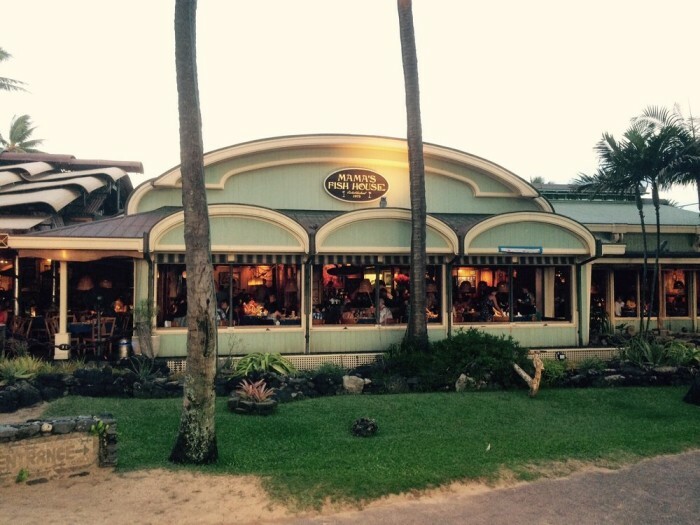 With 4.5 stars on Yelp and more than 3,500 reviews, Mama’s Fish House is definitely doing something right. 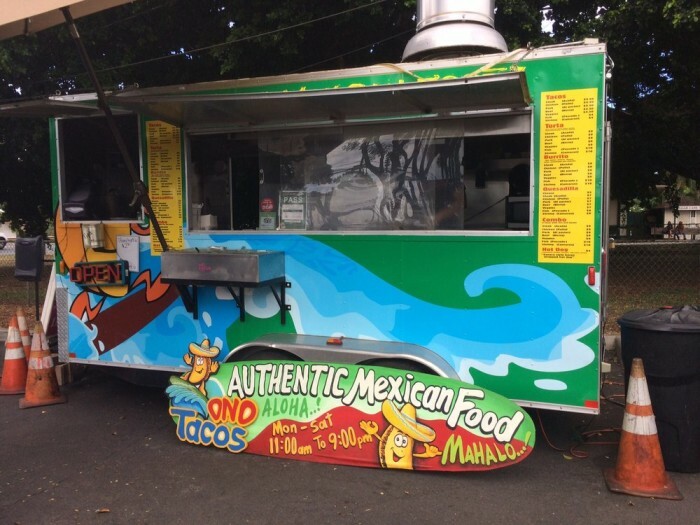 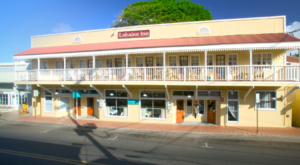 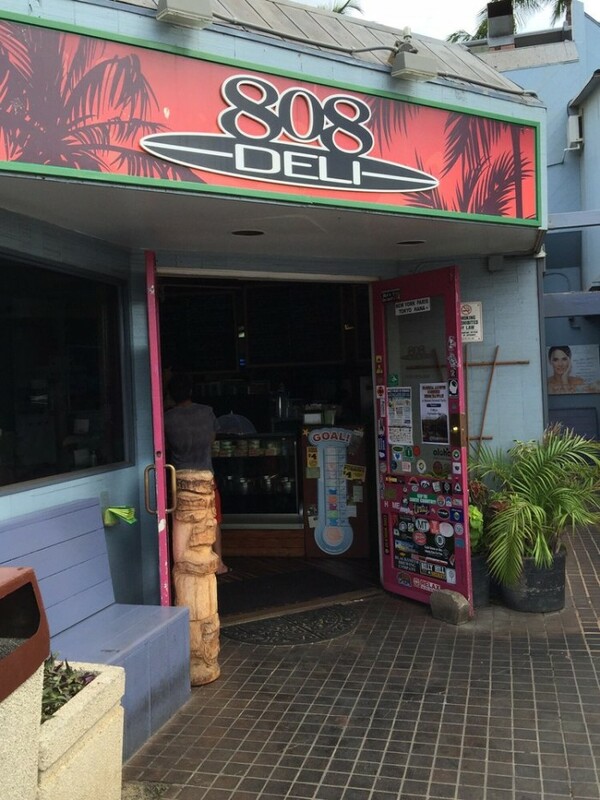 With fresh and delicious seafood and a picturesque oceanfront location, there is little better than this Paia eatery. 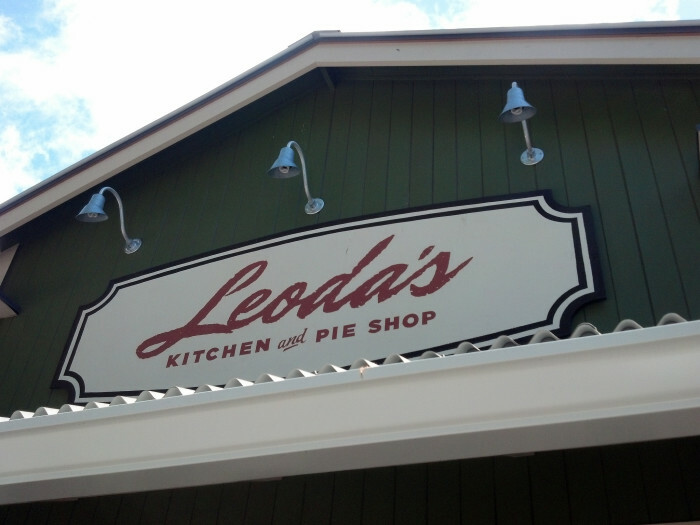 Serving up some of the most delicious pies on Maui is Leoda’s, a café that is all about fresh ingredients, and hand-crafted specialties. 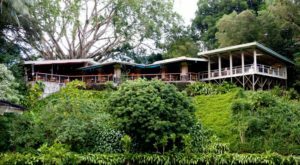 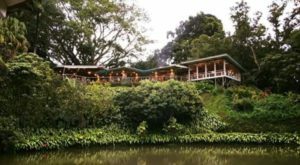 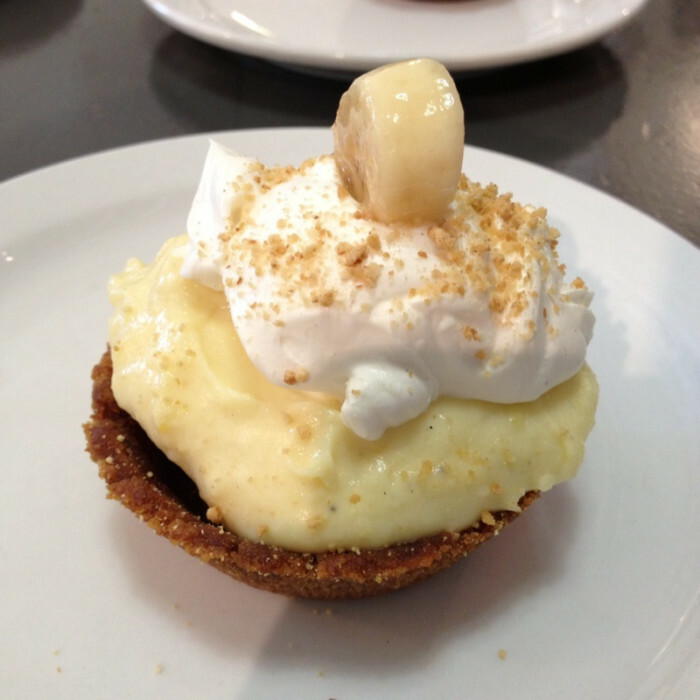 Their chocolate macadamia nut pie is heaven for any chocolate lover, and the bananas in the banana cream pie are harvested from the restaurant’s own farm. 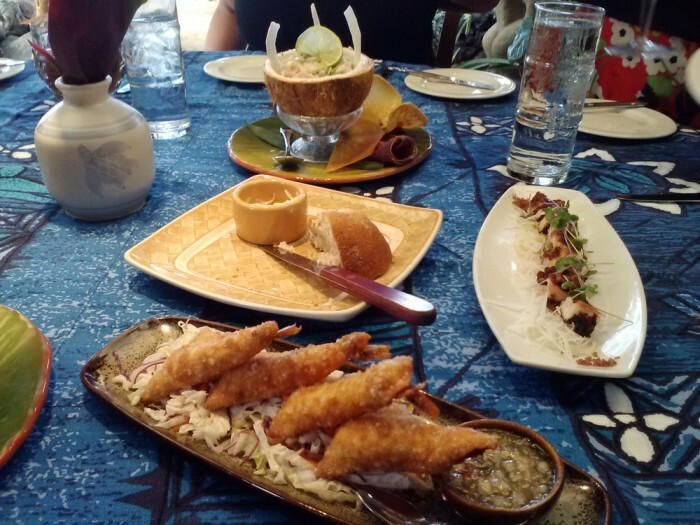 Located in the heart of Honolulu, famed chef Alan Wong shows off his expertly-crafted Asian-fusion cuisine with a Hawaiian flare. 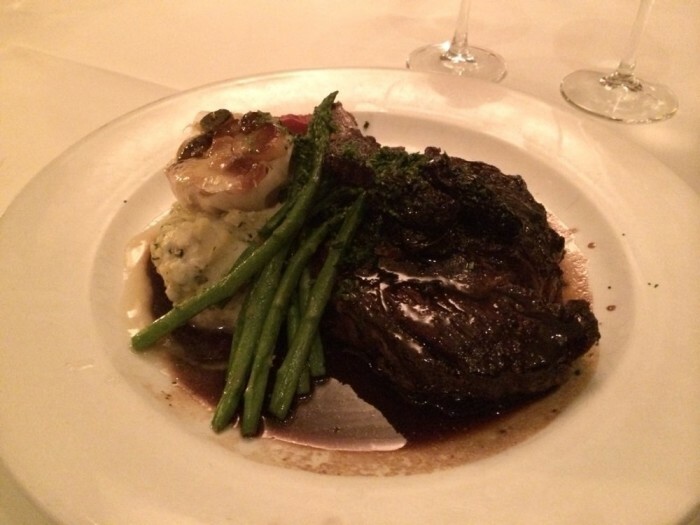 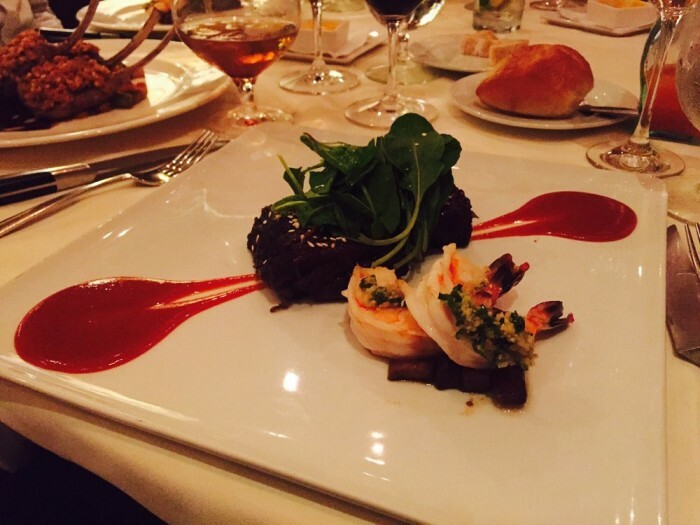 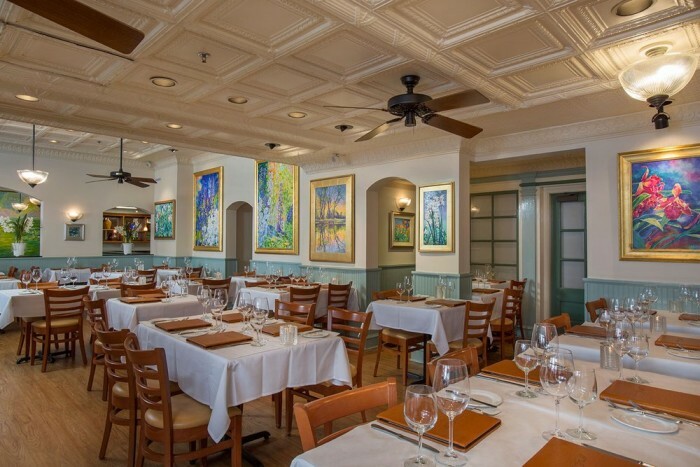 This upscale third-floor restaurant is perfect for a date night or fancy meal. 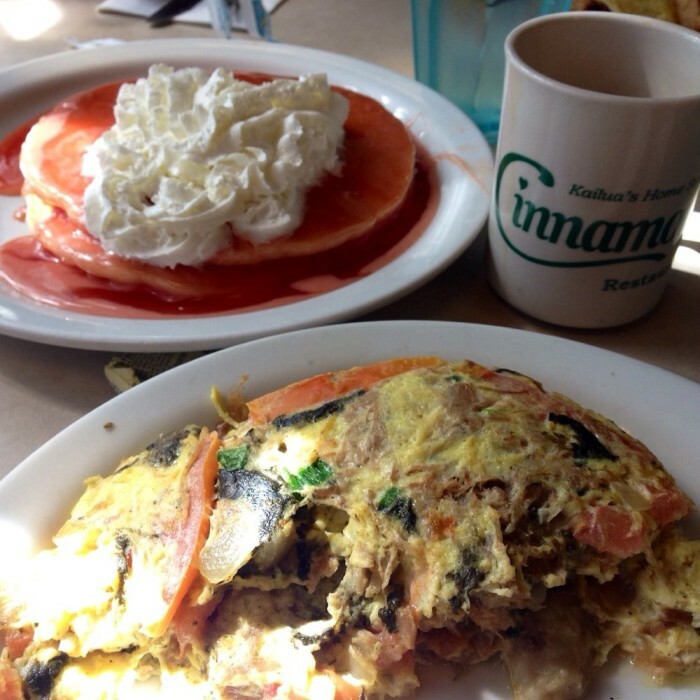 Guava chiffon pancakes, cinnamon buns, banana cream cheese French toast, Hawaiian omelets and eggs benedict, oh my! 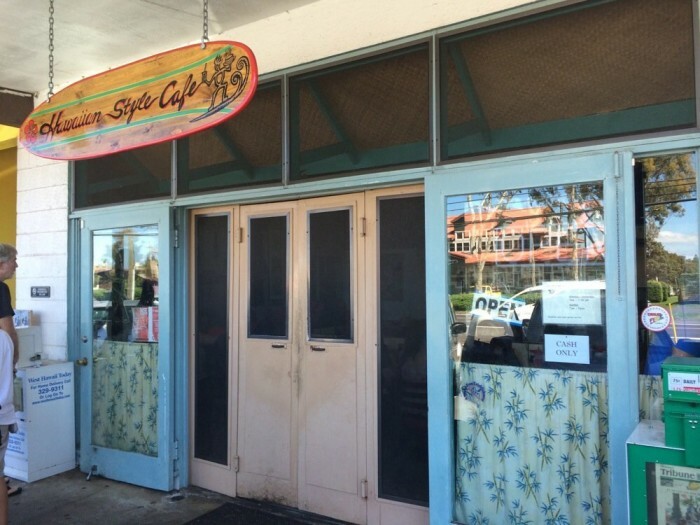 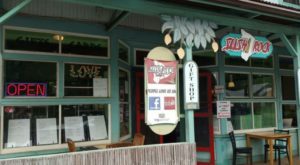 This charming café located in the heart of Kailua town is an island favorite, and they serve some amazing breakfast foods. 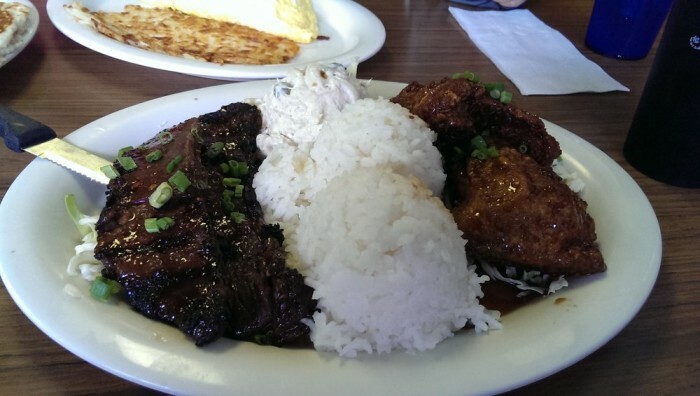 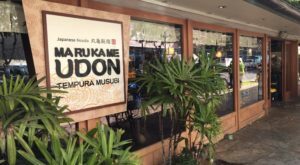 We understand that this list could go on forever, and that everyone’s lists surely vary based on your personal tastes, so we’d love your feedback on which Hawaii restaurants are on your bucket list. 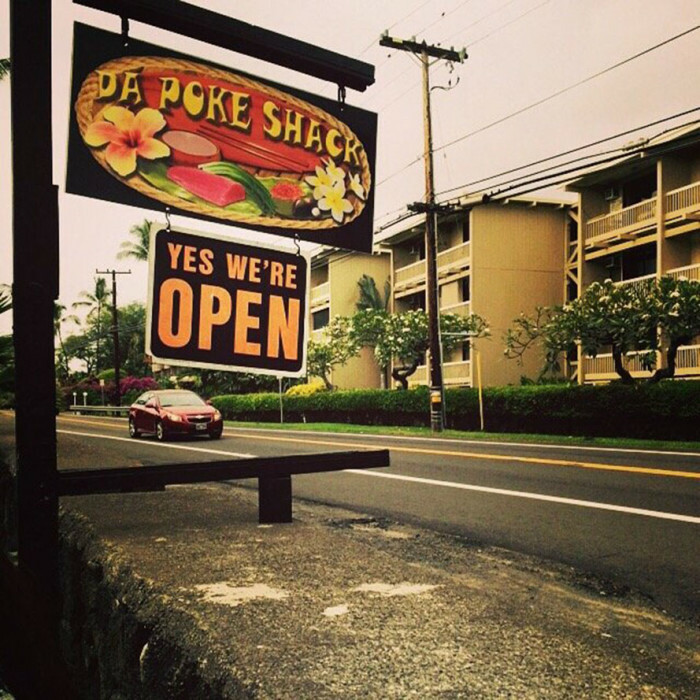 Share your opinions with us in the comments below or on our Only In Hawaii Facebook page.